The Mind Body Clinic offers a range of both post and ante natal treatments to help mums and mums-to-be on their motherhood journey. Antenatal or Prenatal massage has many benefits. Studies have shown that massage therapy performed during pregnancy has positive affects both physiologically and psychologically. Massage during pregnancy can relieve muscle aches and joint pains, improve circulation, reduce swelling (oedema) improve labour outcomes and also new-born health. It also helps to reduce anxiety, decrease symptoms of depression and help to prepare the expectant mother for the birth of her baby. It is advised to wait until you are 12 weeks pregnant before arranging your first antenatal massage and check with your midwife and doctors that you don’t have any contraindications to massage therapy. Postnatal massage can be as important and beneficial as massage during pregnancy, as with antenatal massage it will help with relaxation, stress reduction, pain relief as well as hormone regulation, reduction of swelling and also help to improve and promote a higher quality of sleep. Has also been shown to improve breastfeeding. 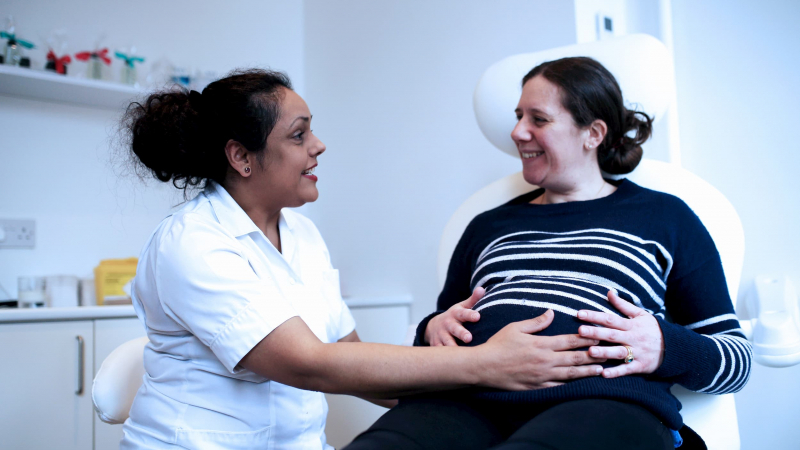 All our practitioners have completed specialist qualifications in antenatal and postnatal massage and are happy to discuss any questions or concerns you may have. The Mind Body Clinic’s acupuncturist (Kam Winchester, Lic. Ac. MBAcC.) and nutritional therapist (Elisabeth Houston Dip BCNH, mBANT, CNHC) run a fertility program at the clinic, designed to assist with conception. The program can be used in conjunction with other therapies (such as IVF) or as an alternative standalone approach. Good nutrition is vital for couples wishing to conceive. What you eat and put into your body will have a direct effect on egg and sperm health, and impact the developing embryo. In short, the healthier your diet and lifestyle the better chances you have of a successful pregnancy. Elizabeth will advise on the foods and nutrients that can help boost fertility. Acupuncture, massage and relaxation increases blood flow to the uterus and helps balance the hormones during IVF. Kam has had excellent results in deploying acupuncture in conjunction with IVF treatments to increase the chances of successful pregnancy. 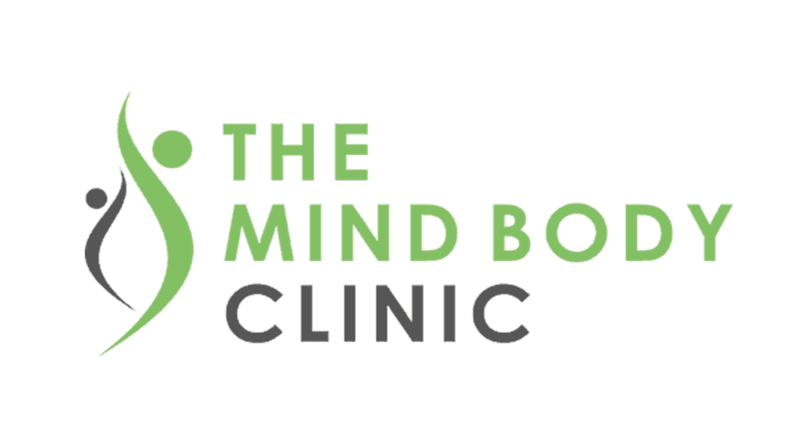 The Mind Body Clinic offers a fertility program for £500, which includes 5 acupuncture treatments and 5 nutritional therapy consultations. The clinic is pleased to host Daisy Birthing® classes, an all-encompassing active birth preparation programme focusing on you rather than the plan, on your confidence rather than your preferences, and on preparing for a positive birth – whatever form that may take. We offer a unique antenatal class combining movement, breathing techniques and relaxation with evidence based birth education. In class, yoga-based movements will help improve strength, balance, mindfulness and flexibility while working to decrease stress and tension in the body and mind. This movement also promotes better blood circulation throughout the body, improving the flow of oxygen and nutrients around your body, directly benefitting you and your baby. Our active birth education provides the understanding and the tools to work with your body throughout labour, combined with relaxation and birth hypnosis to anchor these new skills to your memory, ensuring they’re there for you throughout your labour journey guiding you towards a positive birth experience. Daisy Birthing is about you, your choices, your confidence and helping you to prepare in your own way. Many conditions which routinely comes up during pregnancy would benefit from a natural solution. Acupuncture, in our clinic is provided by a trained practitioner Kam who is registered with BAcC. An ancient technique to acupuncture called moxibustion has been used for many centuries to turn breech babies. A herb called moxa is ‘compacted’ into a cigar shaped stick, one end of which is lit and it’s slowly smoldered directly above an acupuncture point this could help turning of breech babies. Acupuncture can be used to help to induce labour in overdue pregnancies and after birth can be used by new mothers to increase energy levels, to promote healing and to combat the after birth experience. It also is very helpful in treating mastitis. Acupuncture is very safe to have during pregnancy and is an effective option at a time when many women choose to avoid taking medicine for minor ailments.